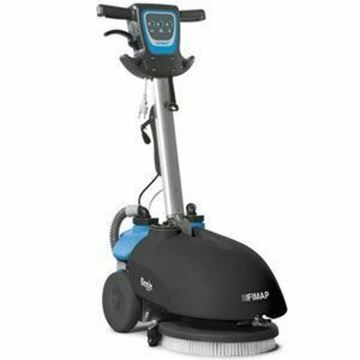 The Fimap MMG75B ride on scrubber drier revolutionises the world of professional cleaning and represents a complete, sustainable, reliable and affordable working method. 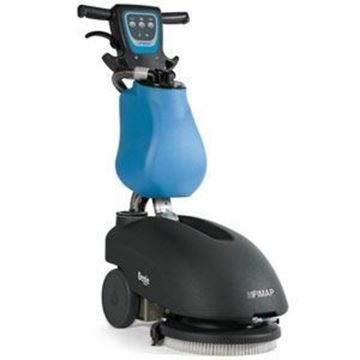 The MMG75B has been designed to bring a huge economic benefit to all businesses involved in floor cleaning. Ideally situated for the maintenance of any commercial floor surface up to 3,500m2.